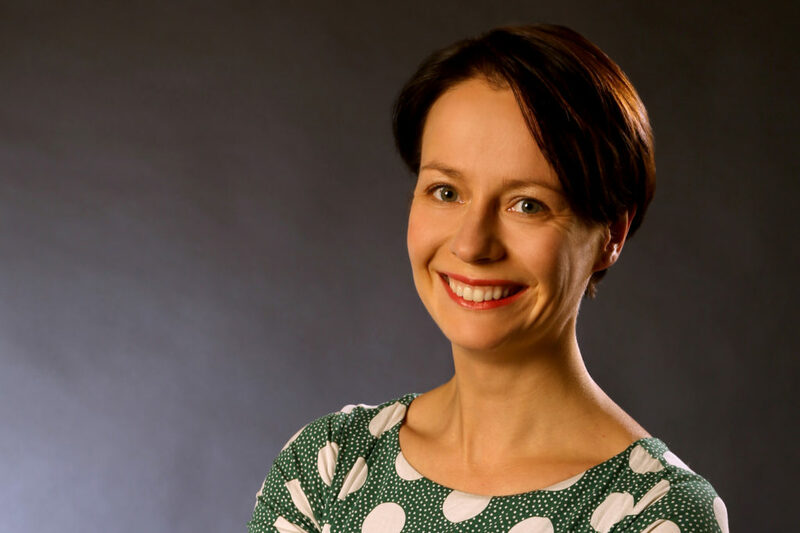 künstlichen Aromen sowie Farb- und Konservierungsstoffen. 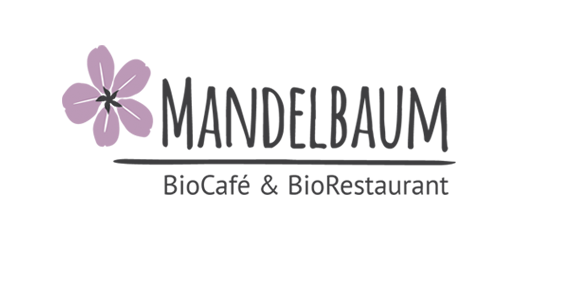 Welcome to the organic café and restaurant ‘Mandelbaum’ in the middle of the beautiful Komponistenviertel and indulge yourself in a cosy atmosphere. From breakfast to dinner we offer you a balanced, modern and fresh organic cuisine. 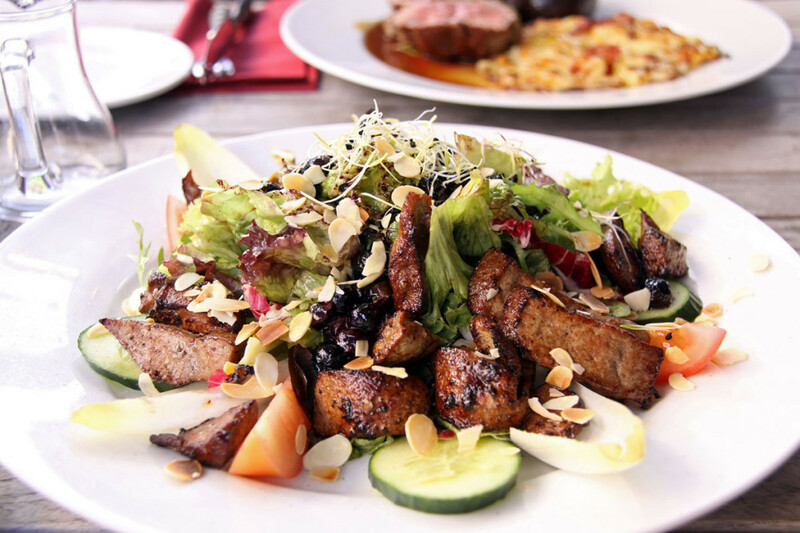 Whether German or international dishes, we only use the highest quality of certified organic ingredients and pride ourselves with only the greatest care in producing delicious meals for you. Without question we refrain from adding any flavour enhancers, artificial flavours or colourings and preservatives. 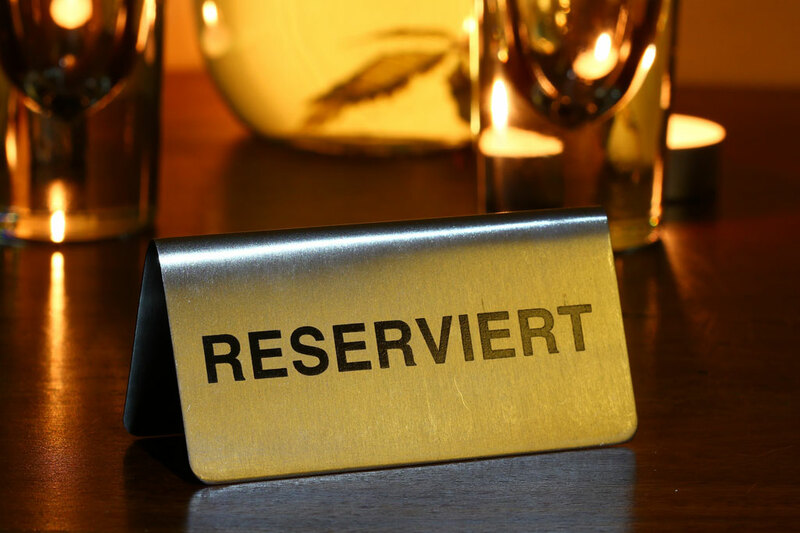 Visit us in Weißensee and enjoy our great food and drinks in only the finest quality. We are looking forward to your visit. Please book a table You want to indulge yourself with our culinary delights, please book a table or call us directly. If you are interested in our Sunday or holiday brunch it is advisable to book a table in due time. Are you planning a wedding banquet, a birthday or a company outing and are looking for the right place? Then look no further and get in touch. We are happy to advise you! Curious? Then please have a look at our menu! We also offer a weekly changing menu and a weekday’s lunch card from 4,90 €. You can find our current weekly menu here! Every first Sunday of the month you can enjoy our sumptuous brunch buffet for 16,90 € pp. And every Tuesday it is Schnitzel day! We advise to book your table in due time!